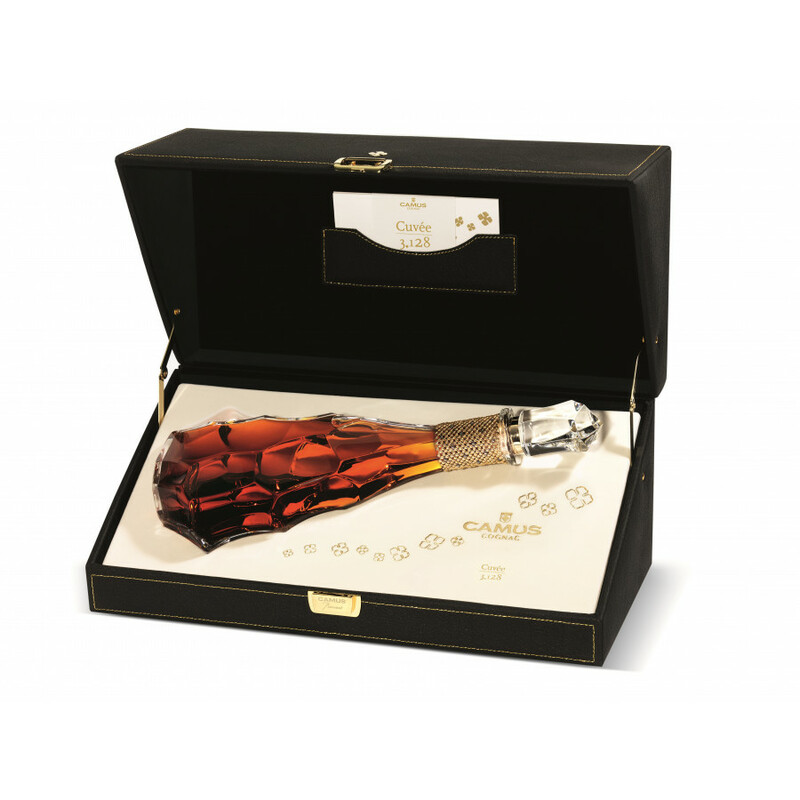 This Cuvée 3.128 is presented in a crystal decanter of Baccarat and designed by famous French artist Serge Mansau. 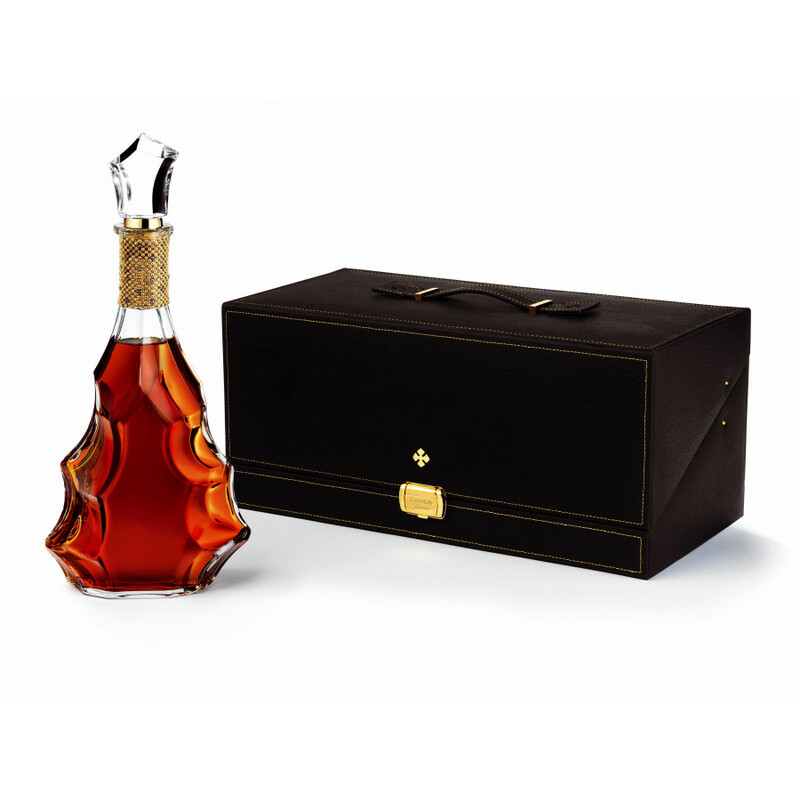 The case is a reference to a great harvest, so we even have a little riddle in this cognac. The number 128 in the name stands for the 41 year, 43 year and 44 year old cognac - it's the sum. And what's more, every eaux-de-vie used for this blend was aged for at least 41 years in wooden casks. There were only 3068 bottles produced for this limited edition.